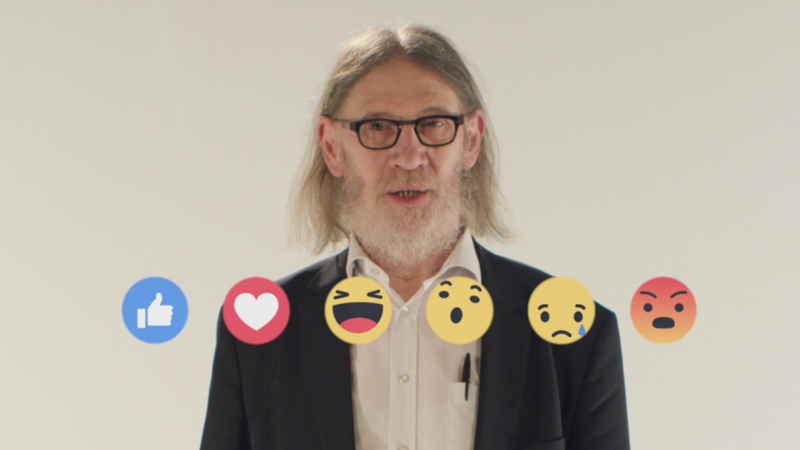 Nederlands: Waarom geen filosofische emoticon op Facebook? April is all about Philosophy. Jean Paul Van Bendegem takes the opportunity to ask the founder of Facebook to implement a fitting emoticon and needs YOUR help. Sign the petition! By signing, I authorize Klara to hand over my signature to those who have power on this issue.